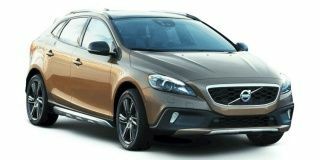 Share your experiences with V40 Cross Country? Volvo V40 Cross Country takes bumps and broken roads easily, without ever so much as batting an eyelid. Talking about its after-sales service it depends on the availability of service centres in your locality.